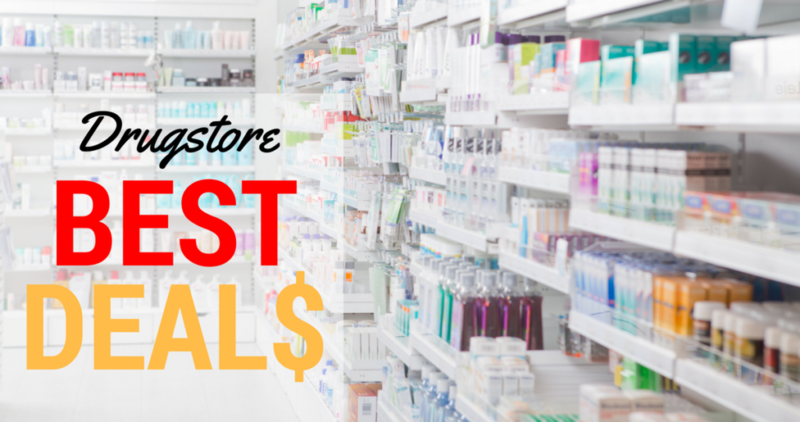 Here are the top drugstore deals that will be available 12/10-12/16. There are deals on oral care, detergent, and razors. –like getting it all for $8.65 or $1.08 ea. –like getting it all for $9.31 or $2.32 ea. –like getting it for $6 or $1.50 ea.